Want to be hired by Sitman? 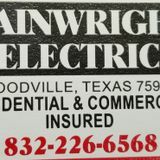 I am a licensed Master Electrician for the State of Texas with 40 years of experience in Commercial and Residential. Wanting to LEASE my Master's License.